Here at the Glamourbox HQ, we each have our preferences when it comes to doing makeup looks. Our CEO, Lia, can pull of the Bronzed Goddess look so well, while Digital Marketing Manager, Angel, loves winging it with Japanese and Korean products. On the other hand, our Graphic Designer, Pbee, can pull off any bold lip color while Marketing Manager, Gretchen, loves natural looks to enhance and define her features. 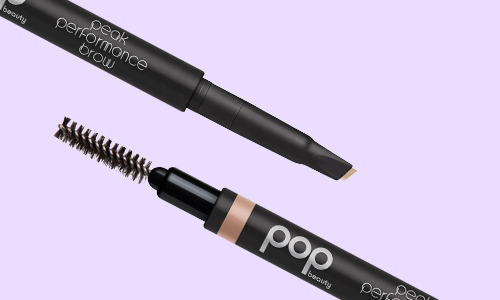 But if there’s one thing we all have in common, it’s the love for a strong brow game! Makeup artist and Glamourbox contributor, Sylvina, has been obsessing about this lately and shares, “This pencil is love!” It’s a two-in-one retractable angled pencil and brow brush, so it’s great for beginners who still need a little guidance in doing their arch. 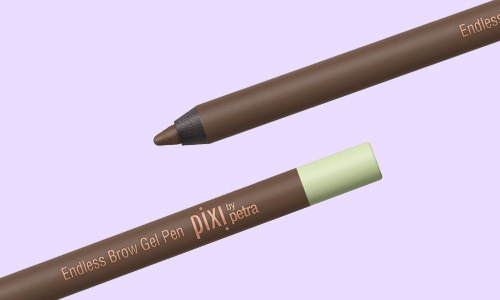 The formula of this product is amazing because apart from lining and filling in your brows, it keeps stray hairs at bay due to the gel-like texture. Tried and tested by Gretchen, the product stayed on even after she played ultimate frisbee. 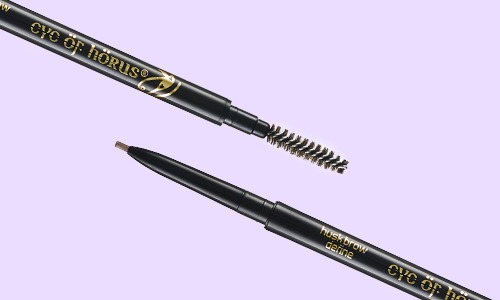 If you prefer to draw faux hair with precision, this two-in-one retractable pencil and brow brush is the perfect tool to achieve perfect brows! 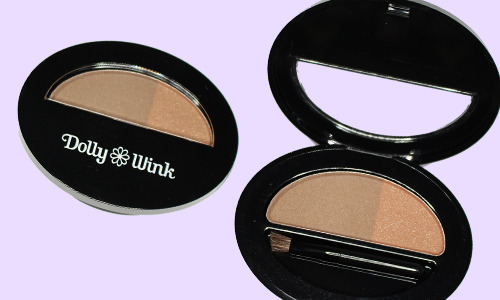 This one’s a staple in all our makeup kits. Powders usually look softer and more natural when applied, as compared to pencils. We’ve got a lot of love for this palette because apart from coming with six different shades that you can mix and match to get a custom color, it doubles as a matte eye shadow or you can use it to contour your nose! A staple in Angel’s bag, this powder is so convenient to bring around because it fits even the tiniest purses. 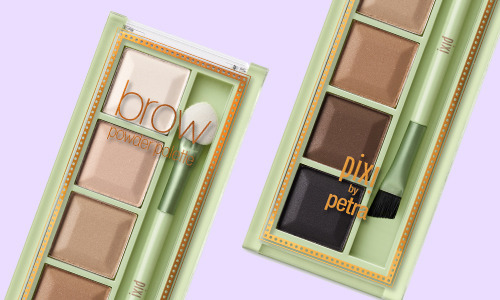 The color combination can also double as a neutral eye shadow, so you’re definitely hitting two birds with one stone! 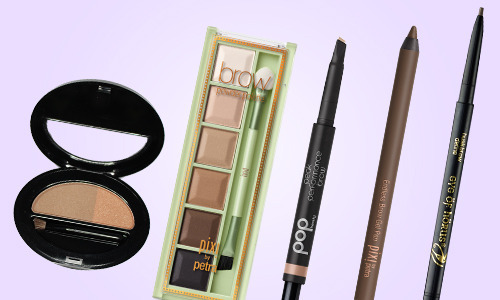 Now that we’ve listed our brow favorites, which of these products is your pick? Exfoliate to Get Smoother, Glowing Skin!